In almost forty years we have created an unparalleled product portfolio that competes worldwide on quality, price and application and can be rapidly supplied in keeping with an impressive 94.4% on-time delivery record. 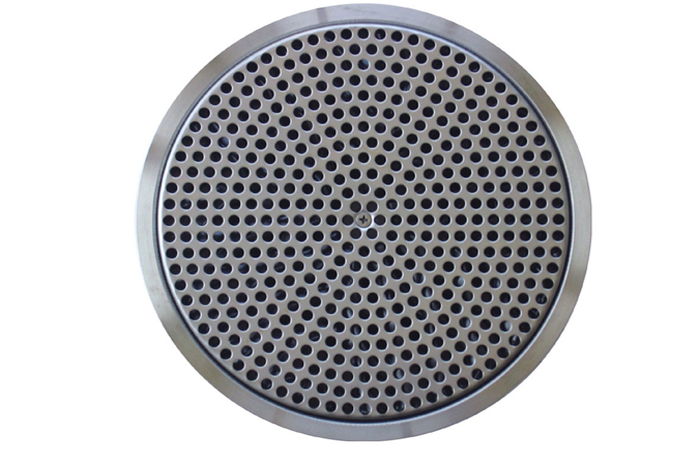 From ceiling swirl diffusers and square or rectangular louvre face diffusers to perforated face diffusers. 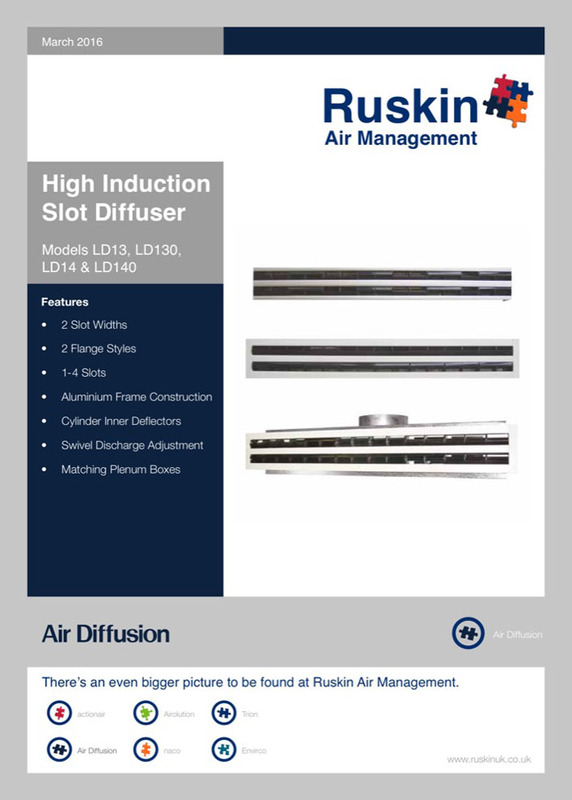 From high induction slot and standard slot to fixed blade, cylinder jet and jet nozzle diffusers. 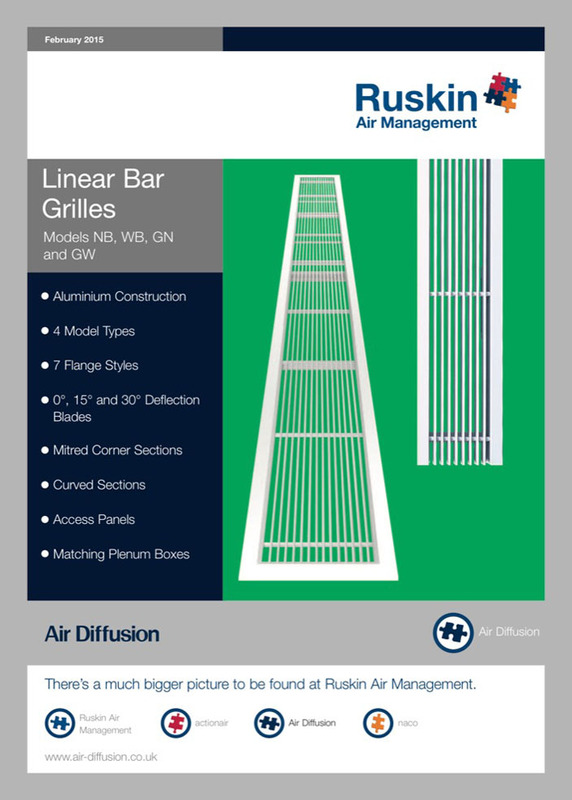 From panel floor grilles, floor swirl diffusers and roll-out floor grilles to linear bar grilles, curved blade ceiling grilles and single or double deflection grilles. 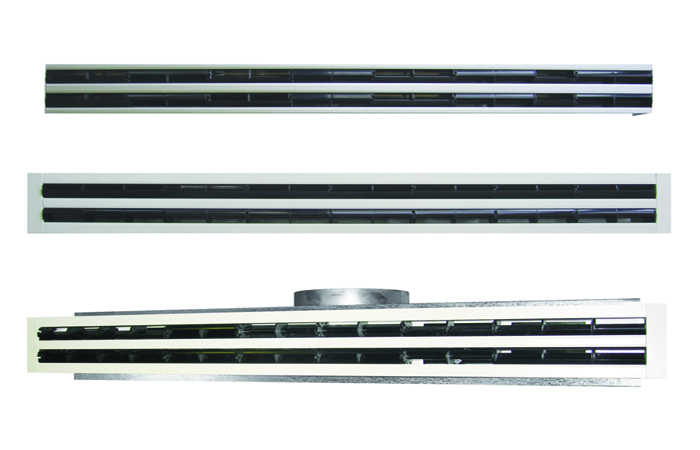 From egg-crate grilles, non-vision grille and external louvres to pressure relief flaps, the list is only limited by your individual specification. 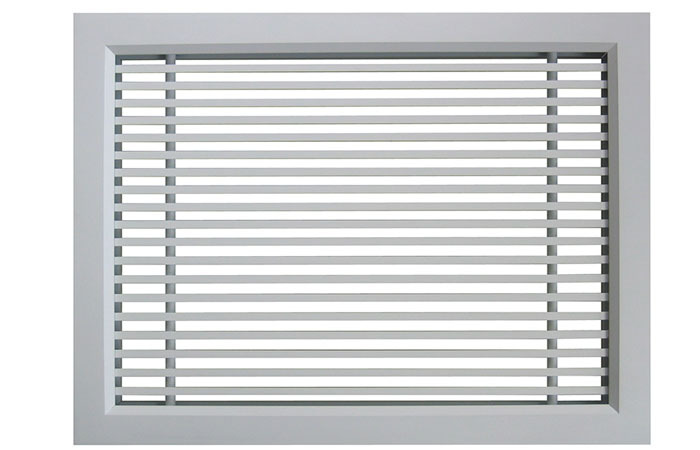 And the “home office approved” security grille range. “Matching the right products to the correct applications is not something you learn overnight. 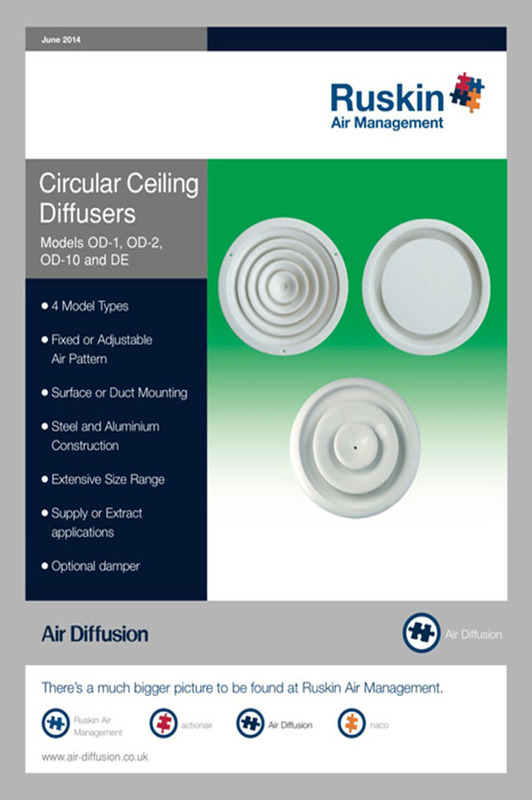 Fortuitously Air Diffusion has been designing creative air solutions for almost forty years. Today our product portfolio is not only wide-ranging but also distinguished by a reputation for quality, price and application that is worldwide. And architects, consultants and contractors value this outstanding experience and expertise almost as much as they do our reassuring on-time delivery period. 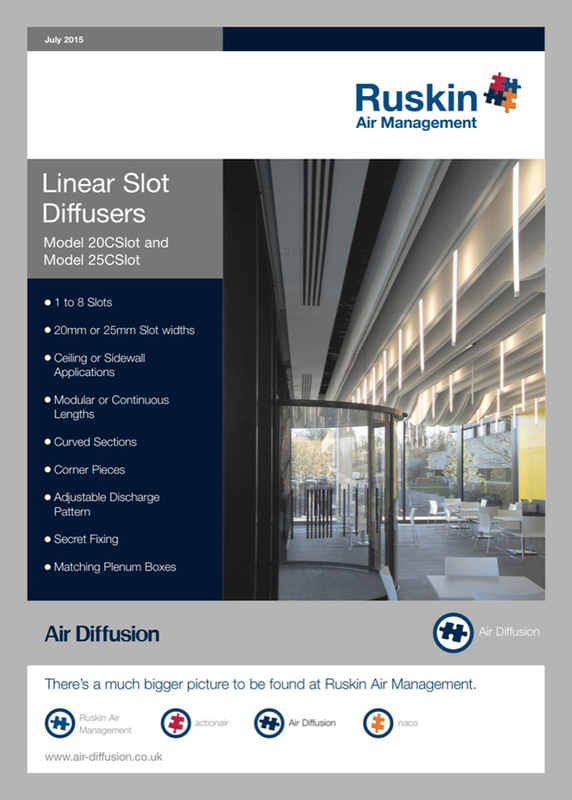 The secret of matching the right equipment to the right application by drawing on our huge market knowledge is something architects, consultants and contractors continue to value project after project. 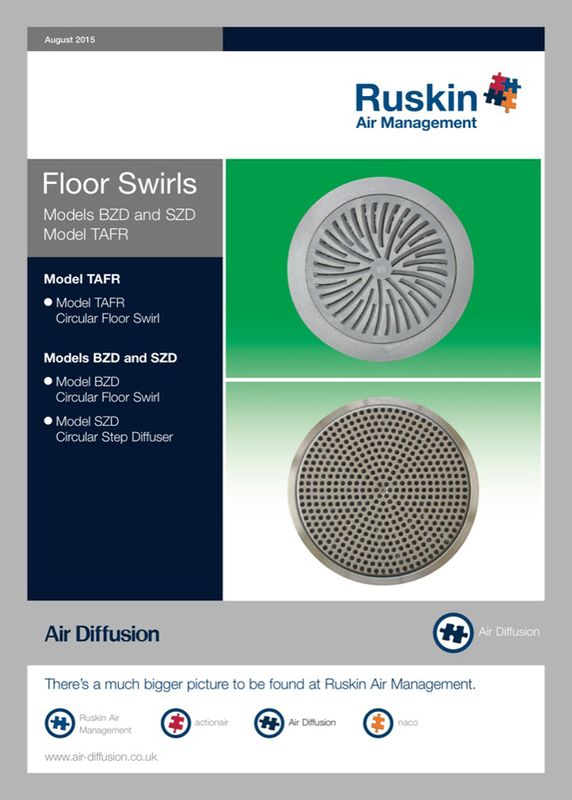 Once again, as a leading UK manufacturer of air terminal devices, our continual emphasis on research, development and extensive testing enables a new product stream that continually raises the efficiency bar to meet the escalating demands of this ever-changing market. The air we breathe defines how well we live our lives. Its quality and quantity in workplaces shape our very existence. Unseen by all, it is all too often taken for granted. Sick building syndrome is an accusation easily made but far less easy to solve. Unless you talk to Air Diffusion.